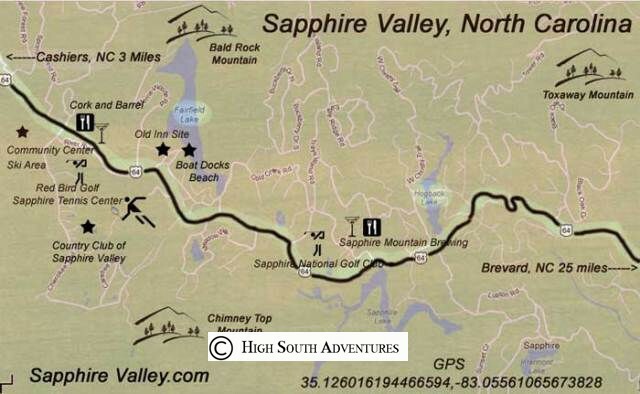 Sapphire Valley Resort and Ski Sapphire Valley are easy drives from many southeastern cities. Many less than 3 hours. 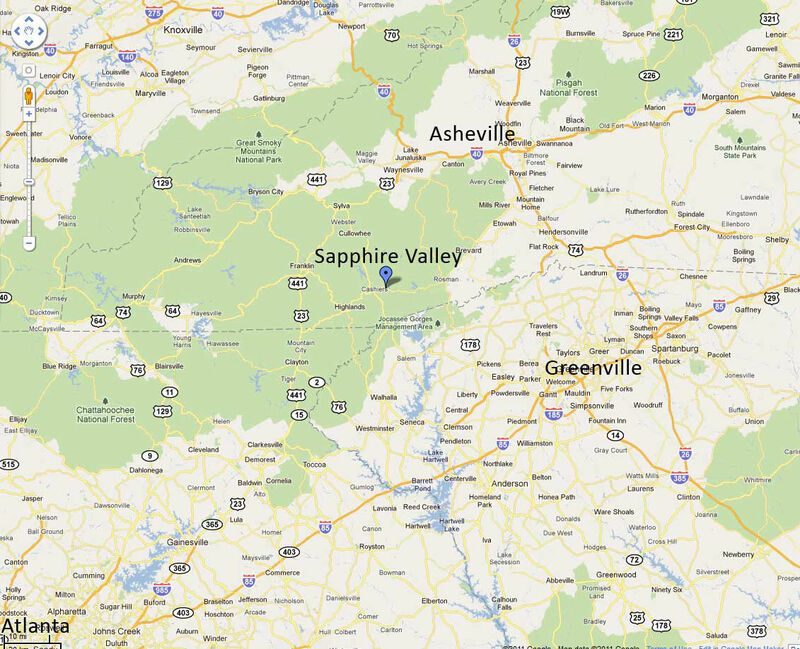 Those coming from further away may leverage the many interstates that feed into Western North Carolina! 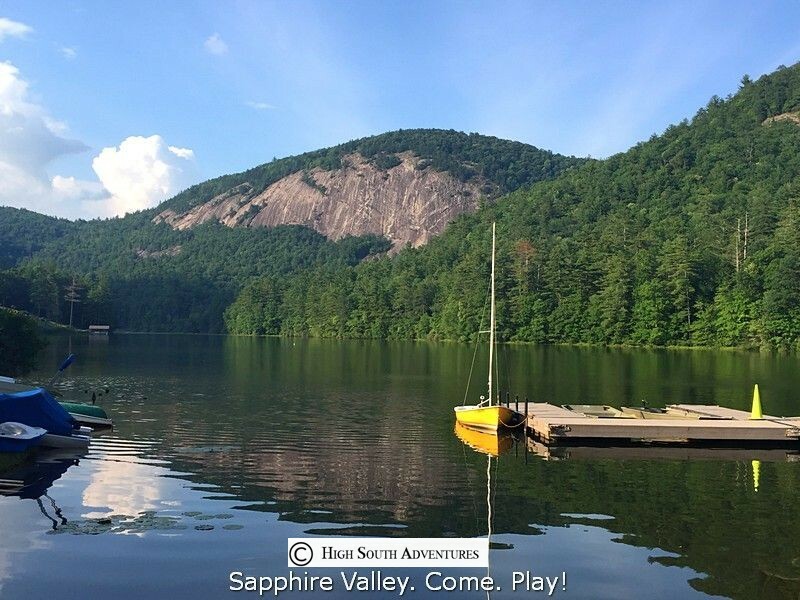 Just set your GPS for 127 Cherokee Trail in Sapphire, NC 28774 and come on up and play! This address is for the main resort offices and just 100 yards from the base of Ski Sapphire!